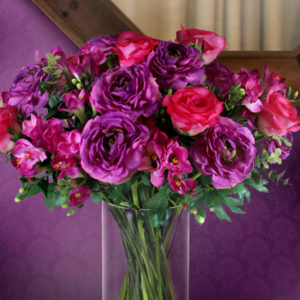 Bright silk Peonies in a glass vase on an office reception desk. 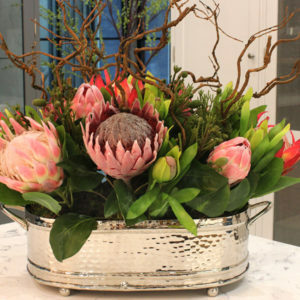 Welcome your customers into your office with a quality artificial floral arrangement. 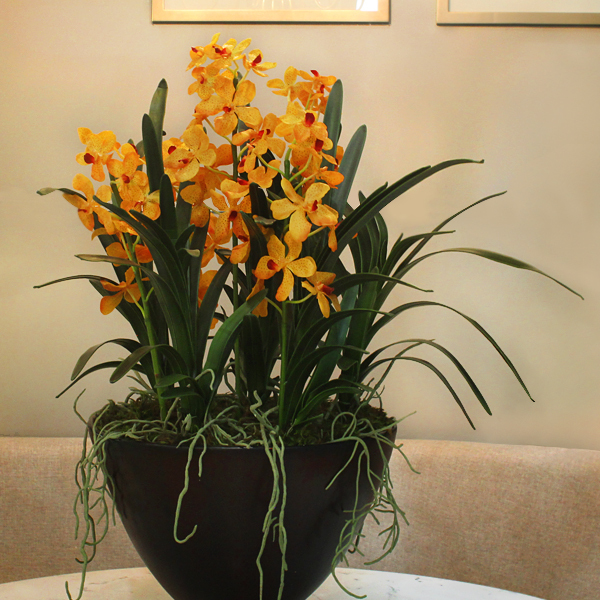 Place this Cymbidium Orchid silk flower arrangement in your medical practice. 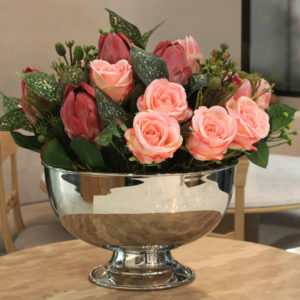 The benefits of having a silk floral arrangement in your office or practice go far beyond just looking great. Multiple studies have shown that featuring a flower arrangement in your practice can lift the mood and well-being of your patients. There’s nothing worse than feeling sick, so if you can cheer up your patients with a bright, happy orange flower arrangement it’s always a plus! 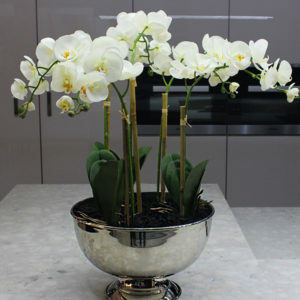 This SilkSense floral arrangement is made from high-quality artificial Cymbidium stems, permanently set in black pot.